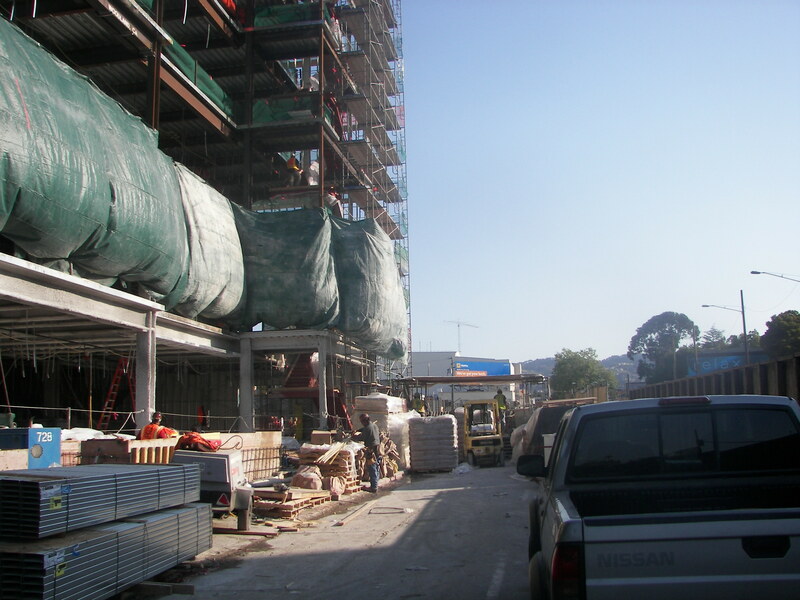 San Jose’s Lath, Plaster and Spray-On Fireproofing Choice is Freas Plastering Company. Since 1990, whether the need is residential or commercial, antique or modern, San Jose, California’s finest contractors have trusted Freas Plastering Company to deliver! When a project requires quality workmanship, the finest materials and the most experienced union workforce in Northern California, call us! The foundation of our business is built on our confidence in our abilities, driven by our union workforce. Whether a builder requires outside plaster work, acoustical plaster soundproofing, old-fashioned plastering, or the most modern interior plaster techniques, we deliver excellence. We are also highly skilled in spray-on fireproofing or EIFS systems applied by highly certified EIFSmart contractors.